When it comes to editing videos, there are various options to consider across the market. 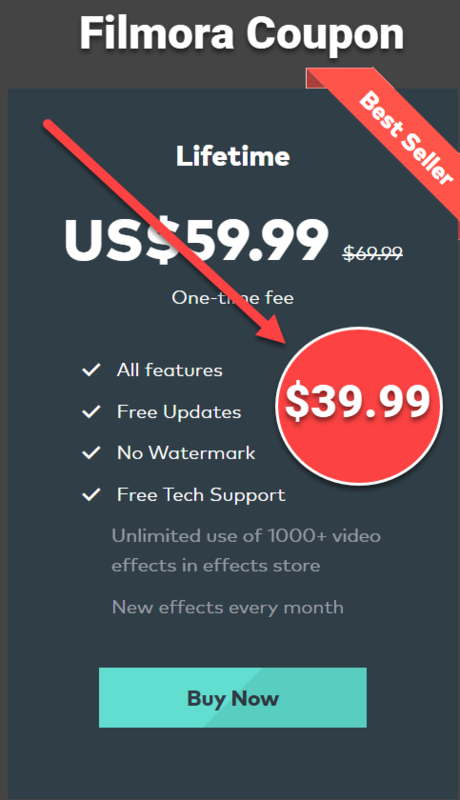 As a beginner, you may want to purchase a program that suites your needs, easy to use and worth your money after spending a certain amount of time using free video editor. In this article, we’ll cover 5 important questions you should ask yourself before making your purchasing decision. 1. What is a Video Editing Program? 2. What are the most important features of a good video editing program? Simple to use with intuitive user interface. Capable of editing video without destroying the original footage (NLE). Possible to capture various kind of input and export project into high definition resolution. Has basic and advanced functionalities such as cut, trim, crop videos, add titles, texts, transitions, filters, green screen effects and stable rendering performance. Has online tutorial videos and quick response support service. Good license price compare to what it offers. Safe and easy to either download or install. Regular feature update and bug fix. 3. What are the differences between FREE and PAID video editing programs? Though many free video editing programs is as similar as other paid ones, however, these free programs often lacks of advanced features because of limited budget. Added to that, free programs are mainly developed for non commercial purposes. You can’t use them for earning money. If you purchase a program, you can get full feature package and can use it for making money. There are two common types of license i.e subscription and perpetual license. If you decide to purchase a program, don’t forget to carefully check its license type. 4. What are your video content type? Use ActivePresenter to create tutorial videos, screencasts and online training videos. This is a free and powerful program we’ve reviewed. It’s simple to use enough for novices and casual users. Use Filmora Video Editor if you want to produce stunning videos for YouTube with tons of filters, overlays and special effects. This lightweight video editing program is one of the best video editors on the market now. Use Davinci Resolve, a free video editing software, if you are going to edit movies, music clips. This is an amazing free software of Black Magic Design, a famous film editing software provider. 5. Do you REALLY need to purchase a video editing program? Last but not least, let face the truth! You don’t really need a paid video editing program if you are not going to produce video daily. There are many free and good video editor without watermark or feature limitation you can use now – at no cost at all. Make use of them before purchase any thing. If you have any question about video editing program, don’t hesitate to contact us any time. We’re here to help! Don’t forget to follow us to receive more valuable post notifications in the future!